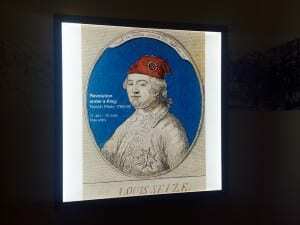 On Thursday 25th February, UCL Chamber Music Club performed a special concert of French Revolutionary music for a public audience in UCL Art Museum. The concert was part of the public programme for the exhibition Revolution under a King: French Prints 1789-92. 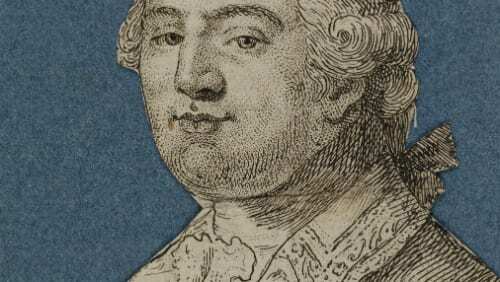 The repertoire comprised pieces by contemporary composers such as François-Joseph Gossec, J. Rouget de Lisle and Th. 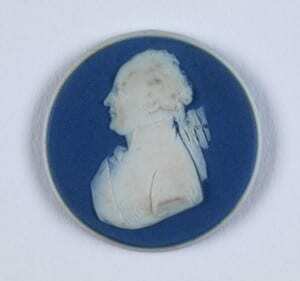 Desorgues amongst others. We wanted to bring the prints in the exhibition to life through music. 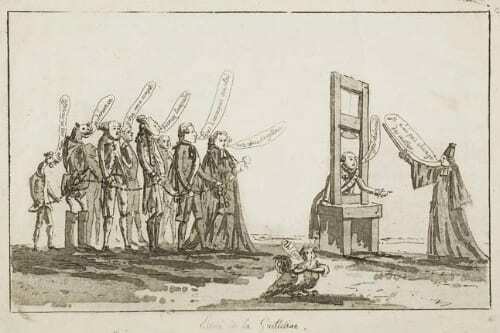 The responsiveness of music for public spectacle and as a tool to reflect sentiment mirrored the use of print as propaganda during the years of the French Revolution. 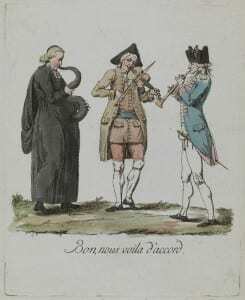 In the print above, The Three Estates are shown playing the same tune, symbolising their agreement. 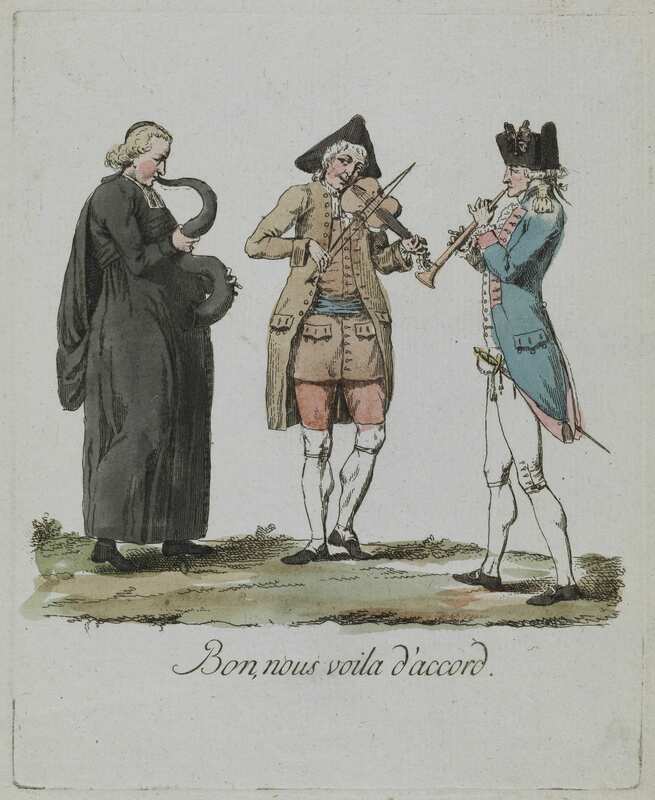 The member of the clergy (First Estate), playing an instrument known as a serpent (whose implication of duplicity would have been clear to contemporary viewers), faces the oboe-playing aristocrat (Second Estate), while the man in the centre representing the Third Estate, playing his violin, eyes him cautiously. All three types are in keeping with what were, at this point, becoming established ways of representing the Three Estates. Despite the theme of consensus, the clergyman is fat and smug, the noble gaunt and haughty, and the Third Estate watchful and wise; soon, as related prints made clear, they would all dance to his tune.